Need a VA home loan? Other lenders might leave you feeling abandoned during the home loan process. 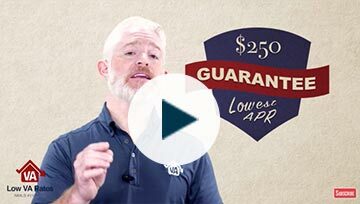 At Low VA Rates, we've always got your back with no minimum credit score, lower rates, and $0 down. Want more information? Talk to a licensed loan officer at (866) 569-8272. Prefer texting? Shoot us a message anytime at (385) 257-3266. Our name is our promise, and we back it up with cold, hard cash. Dreaming of a home? Make it a reality in just a few clicks. Make your home loan more affordable or get cash out. 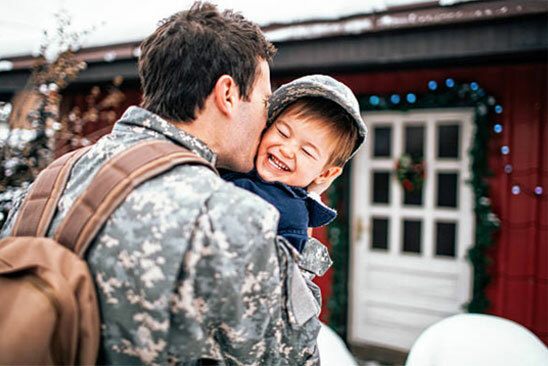 Discover if you meet the requirements for a VA home loan. Talk to one of our expert VA loan officers at (866) 569-8272. 10 minutes or less to get started. We're following your example to strengthen and serve our community. We give $2500 each year to help servicemembers get their education. 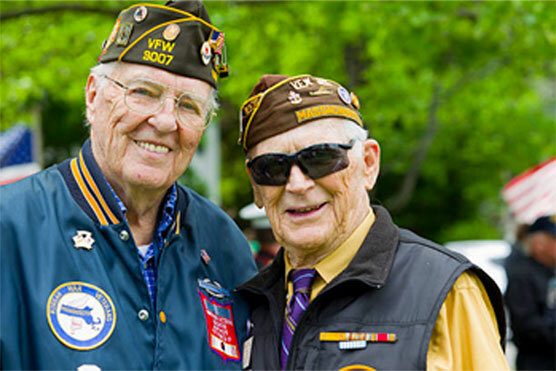 Every year we donate thousands of dollars to 501(c)(3) military charities. Our employees donate their time to beautify our state veterans cemetery. 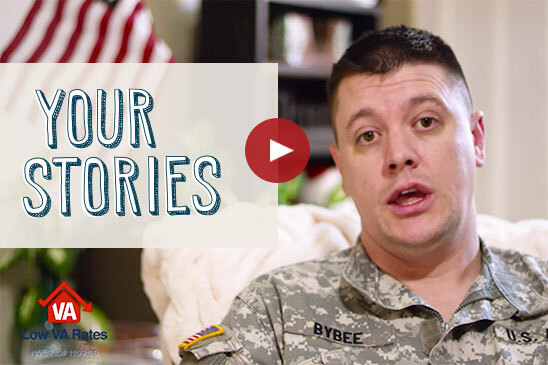 Our helpful videos can help you understand the basics of VA home loans. 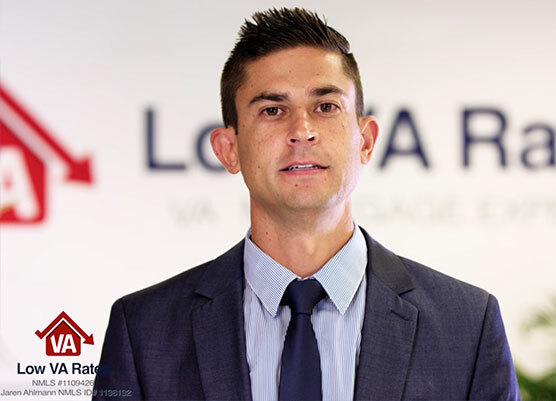 Low VA Rates helps servicemembers and veterans afford their dream home through competitive rates and terms for VA mortgage loans.